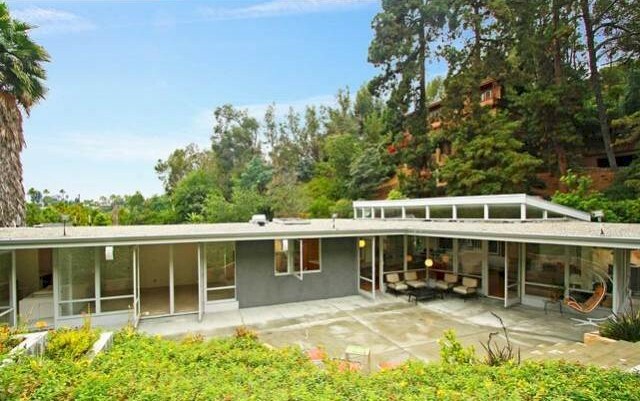 Voted one of “10 Best Neighborhoods You Have Never Heard of” in 2004 by Los Angeles Magazine, Hollywood Dell is a cozy enclave of about 1000 homes just minutes away from the bustling heart of Hollywood. 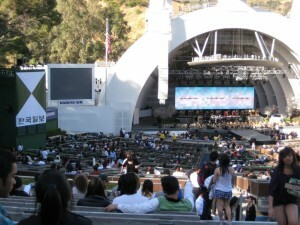 Hollywood Dell is bordered by Franklin Avenue to the south and the Hollywood Reservoir to the north. 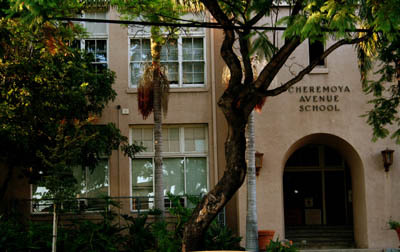 You can enter the neighborhood from the west via Cahuenga Terrace. 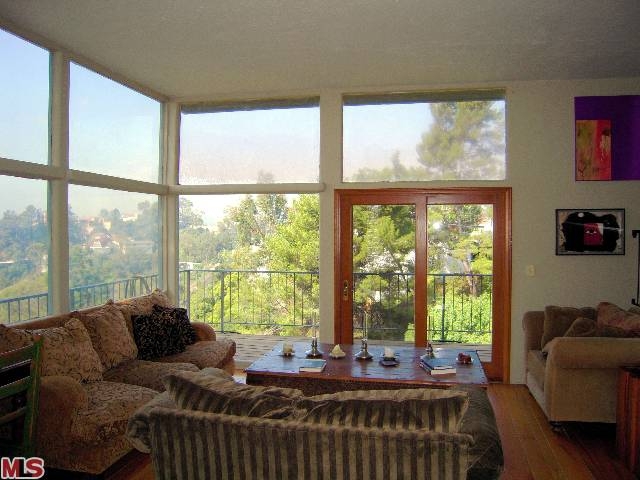 Its eastern edge nestles right up to Beachwood Canyon. 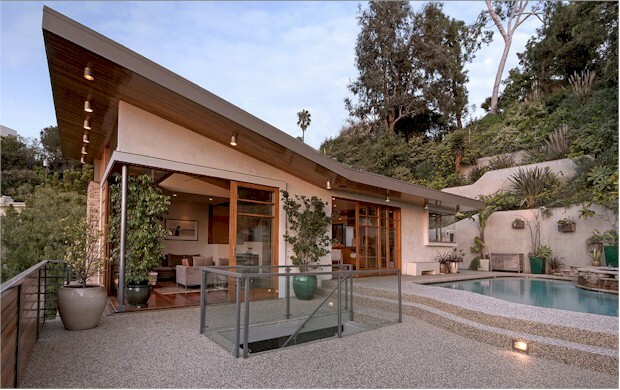 If you are interested in Beachwood Canyon, click here for the homes currently for sale in that neighborhood. 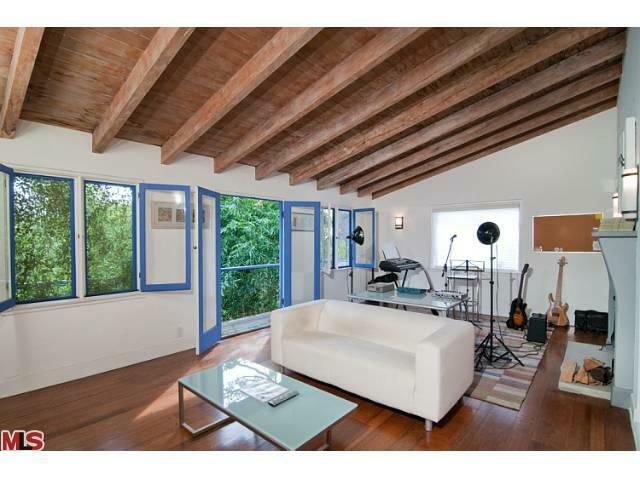 New to the Los Feliz market is this architectural home that is truly one of a kind. It features a main house redone by reknown mid-century architect Gregory Ain as well as a guest/pool house by Pierre Koenig. The main house features signature Gregory Ain details including clerestory windows, sliding walls, an open floor plan so common to the mid-century style, and a terrific indoor - outdoor flow. The gleaing hardwood floors and walls of window make for a very bright and expansive interior. 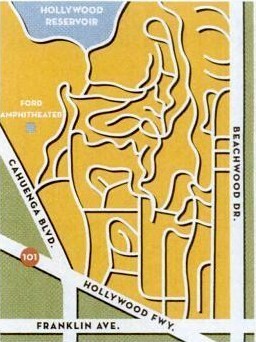 Development of Hollywoodland began in 1923 with the syndicate owned by Harry Chandler, developer Sidney H. Woodruff and the founder of West Hollywood, General M. H. Sherman. The L.A. Times announced this new developments as one of the most attractive residential sections of the City of Los Angeles", envisioning it as a Mediterranean Riviera in the Hollywood Hills between Lake Hollywood and Griffith Park.